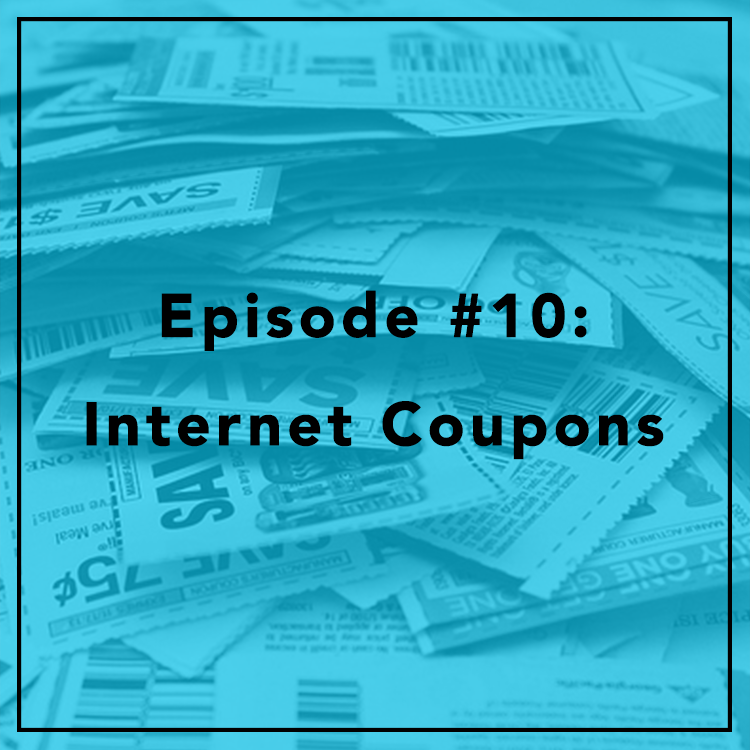 Companies have many ways of enticing and incentivizing customers, including through coupons. At the grocery store, this practice is uncontroversial. But in the digital world, zero-rating, sponsored data, and “Internet coupons” have caused an uproar, as critics say they violate net neutrality. Evan is joined by Roslyn Layton, a Ph.D fellow at Aalborg University in Copenhagen. They discuss the debate over zero-rating, its impact on the world, and the prospects for regulation.